Remove tar, oil and grease from your car. Quick and easy to apply and instantly dissolves tar, simples. 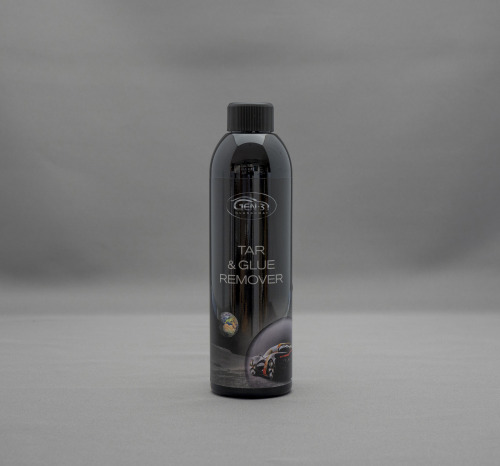 Dissolves tar on paintwork and plastics instantly. Removes tar, oil, grease, silicone, wax, gum, tree sap, fuel stains and adhesive residues.